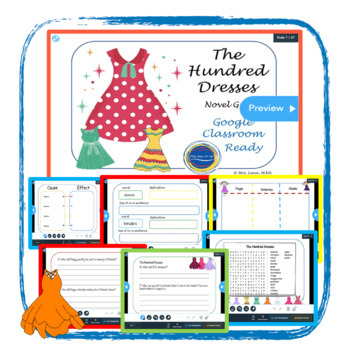 "The Hundred Dresses"- by Eleanor Estes- is an ideal character building story for girls in grades 3-5. It is a story about bullying, compassion, and regret. 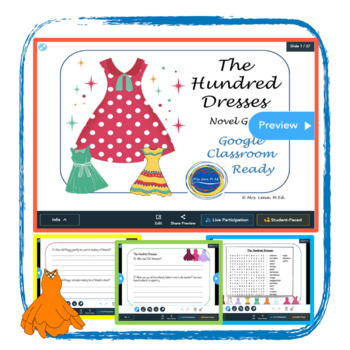 In addition to learning a valuable life lesson through this story, children will be inspired to draw hundred dresses themselves. - author's message "big idea"